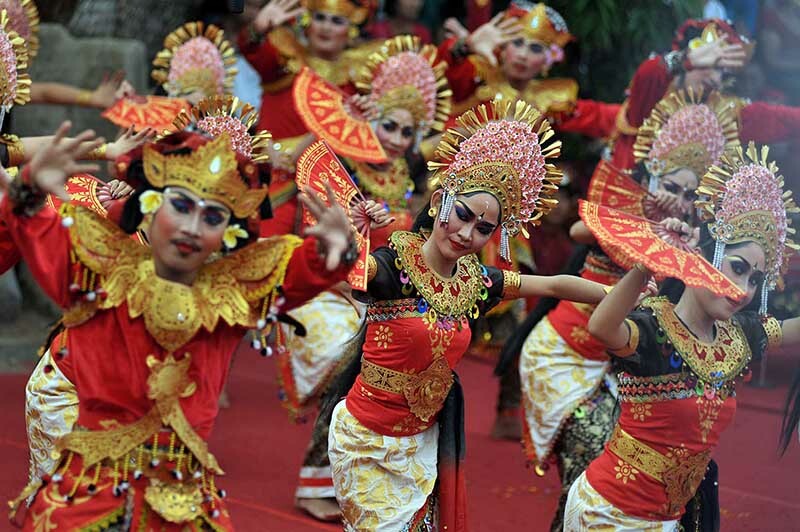 Trunajaya dance comes from North of Bali, Buleleng regency. 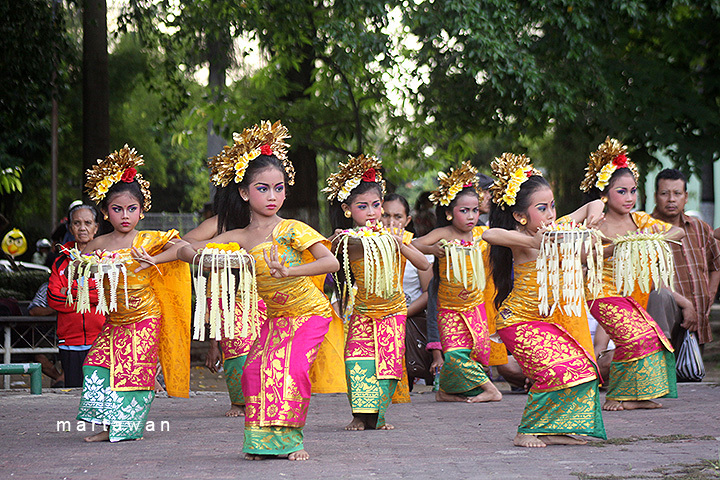 Trunajaya Dance comes from the word Teruna means youth. This dance has its own impression for the appreciator. The dance is identical with full of spirit. The expressive movement is expressed through this dance that depicts emotional and expressive motion. This dance was created in 1915. 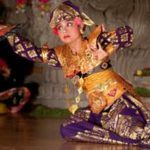 The creator of the Trunajaya dance is Pan Wandres in the form of Kebyar Legong and by I Gede Manik this dance is perfected. This dance is shown for entertainment and can be enjoyed during guest celebrations. 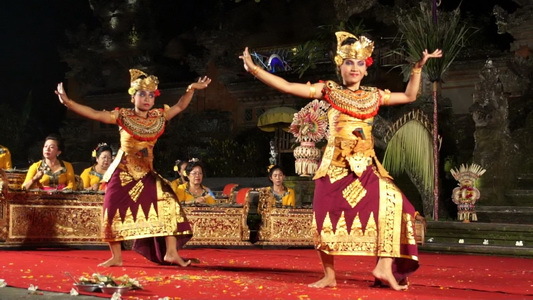 In the show, Trunajaya Dance including a hard dance that is usually danced by the female dancers. This dance depicts the movements of a young man who is just an adult, in which his movement describes the behavior of an energetic teenager, emotionally and their behavior always to captivate a girl. The property used in this dance is in the form of a kettle or which is currently often called a kepet. 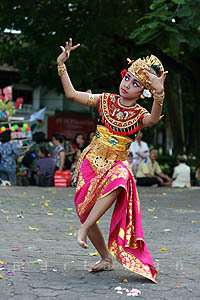 Kecak dance is a Balinese dance that already famous to worldwide. 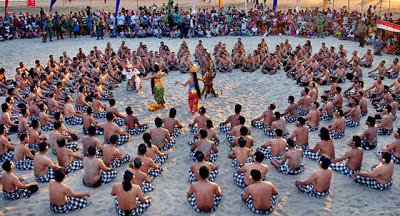 Kecak dance is a dance that the dancer is a group man and they sit to make a circle. Then they raise their hands and say “Cak..cak…cak” by quickly and rhythmically. 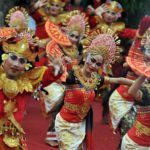 This dance is inspired by the story of Ramayana where there is a group of monkeys that helped Rama in the fight against Rahwana who has kidnapped his wife namely Dewi Shinta. 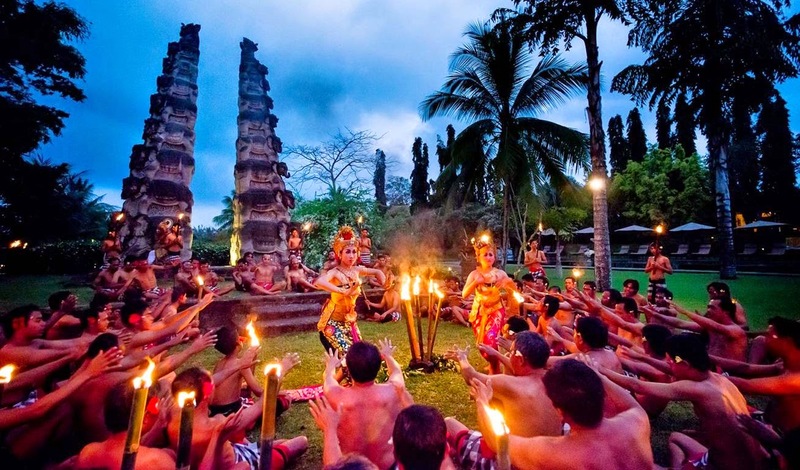 Kecak dance is was created by Balinese artist namely Wayan Limbak dan Walter Spies as a painter from German. 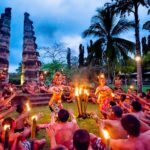 Kecak Dance name itself is taken from the word “cak .. cak .. cak” which is often shouted the members who surround the dancers, So this dance is known by the name of Kecak Dance. 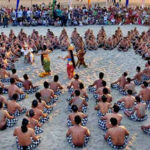 Pendet dance is a greeting dance in Bali. 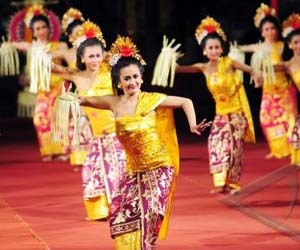 Pendet dance usually performs for welcoming the guest in some event, both of ceremony or formal event. This dance is a symbolized of welcoming of the descent of the Gods into the natural world. Gradually, as the times progressed, Balinese artists transformed Pendet into a “welcome greeting”, while still containing sacred-religious elements. 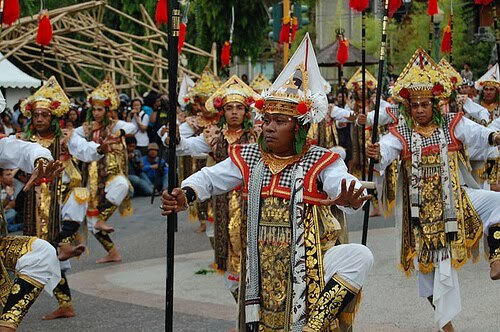 The creator/choreographer of this modern form of Pendek dance is I Wayan Rindi. The dancer of Pendet dance bring a bowl named “bokor” which is in the bokor there are some flowers to respect and purify the guests. And then the dancer will sprinkle those flowers as a symbol of they are happy and delight to welcome the guest. 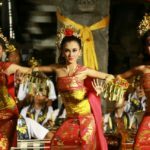 Barong dance is a Balinese dance that really unique. We can see from the custom, movement, and the sound that accompany the dancer. Barong dance is famous because of that uniqueness. 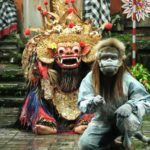 Barong Dance is one of the traditional dances that use the media mask and costume as the embodiment of the creatures trusted by the people of Bali. 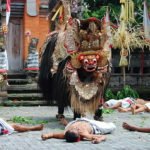 According to Balinese believe, Barong Dance is considered sacred art, so there is also a mystical impression on it. 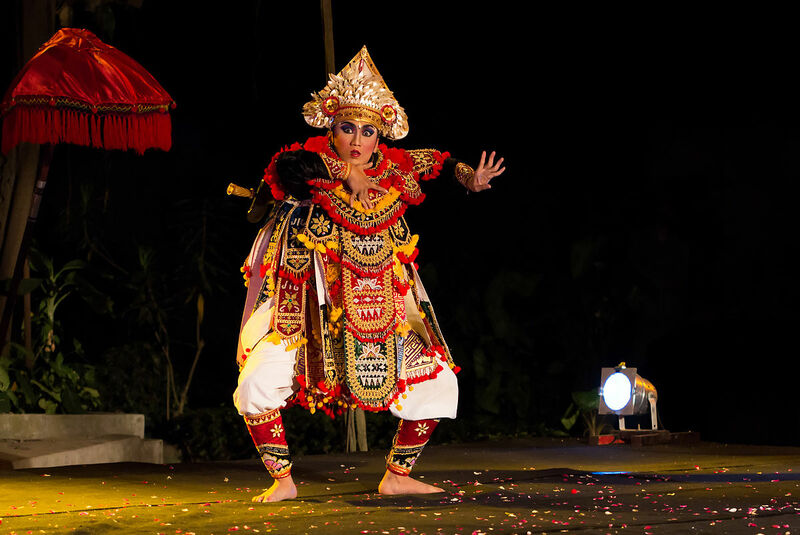 Barong Dance is a traditional dance that is quite famous in Bali. 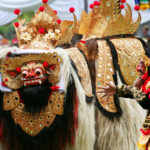 Besides having artistic value, Barong Dance also has spiritual meanings in it. 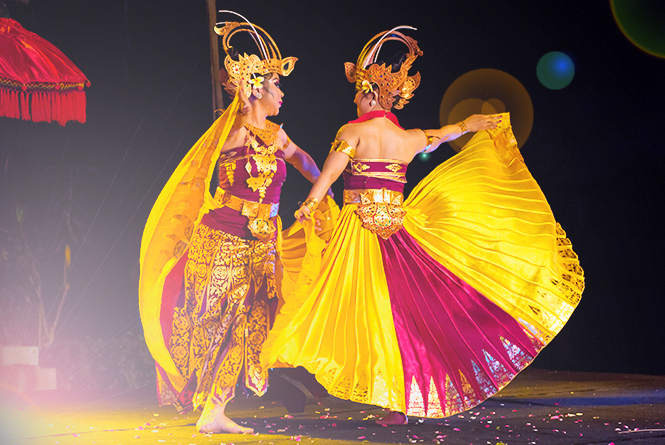 Janger dance is a dance that describes the association of young people in the traditional order of Balinese society. 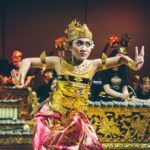 Janger dance is performed by 10 dancers consisting of men and women where they will dance together in the beautiful rhythm of the gamelan, and while performing the dance they are obliged to sing Janger songs in reply so that the dancing excitement will appear. This is where the excitement of Janger Dance that is obliged to be displayed by taking the figure of youth and young women who in the end they dance with exciting and beautiful to each other. 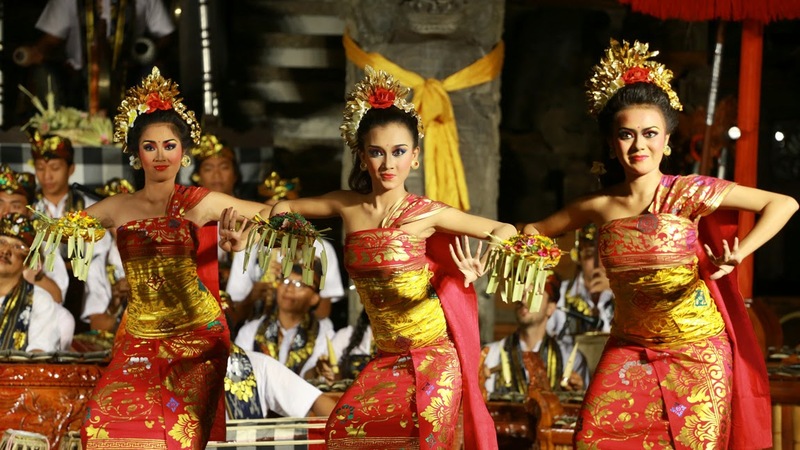 Baris Dance is a dance that is a complement of the religious ceremony in Bali. 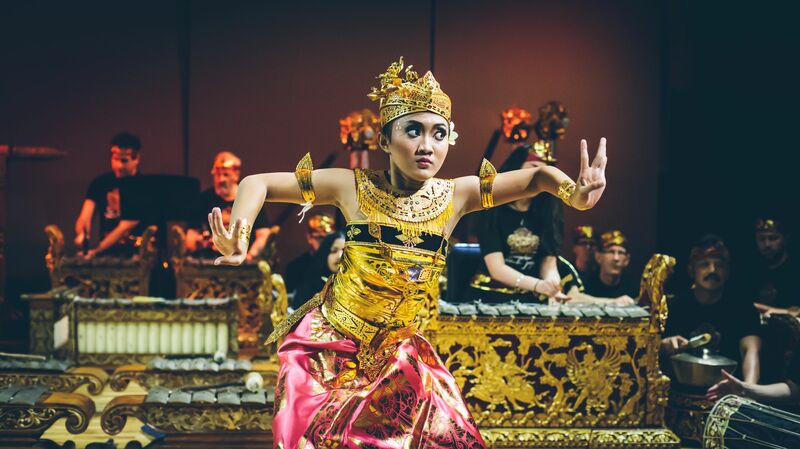 This dance is a type of heroic dance where several men march while dancing with gallantly accompanied with a gamelan. In this dance is also shown about the skills of using weapons. Since an old era, Baris dance is a heroic dance. The story of mature and adult men who are also adept at using weapons of war is the main theme of this dance. Sometimes also the dancers are also required to step on the embers remain in line and dance. Margapati Dance comes from the word (marga = animal, starch = king) is a dance depicting the movements of a forest king (lion) who is wandering in the middle of the forest to hunt down his prey. This dance includes the Son of the Hard Dance. The Margapati dance was created by I Nyoman Kaler in 1942. This dance is a single dance performed by one female dancer. 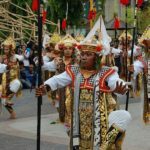 Margapati Dance in the profane dance has a function as entertainment in the community and usually staged in filling the event in a religious ceremony in Bali. 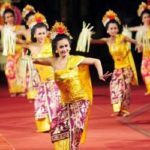 One of the most exciting single dance is Panji Semirang Dance. The specialty of this dance is because this dance depicts the odyssey of a man but in the attraction of a dance is female. Of course, there is a history why this dance should be pulled by a woman despite telling the story of a man wandering. 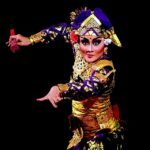 Panji Semirang Dance is a dance created by I Nyoman Kaler in 1942. 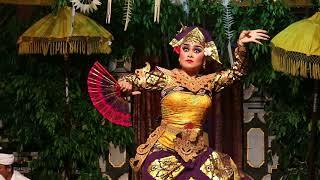 This dance tells of a princess named Galuh Candrakirana king who went wandering in disguise as a man named Raden Panji. 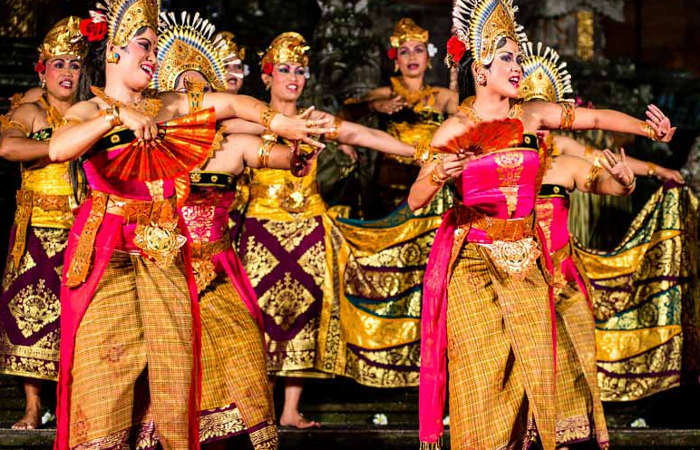 Oleg Tamulilingan dance was created by a great artist of Balinese dance that is I Mario. Oleg means graceful movement, while Tamulilingan means honey sucking flower beetle. Oleg Tamulilingan dance depicts the movements of a beetle, who is playing and mingling with a flower in a garden. This dance is very beautiful. This dance is a paired dance, danced by a female dancer and a male dancer. The movements of Oleg Tamulilingan dance is illustrating the flexibility of a female dancer and the gallantry of male dancers. Both dancers show vibrant movements with full dynamics. 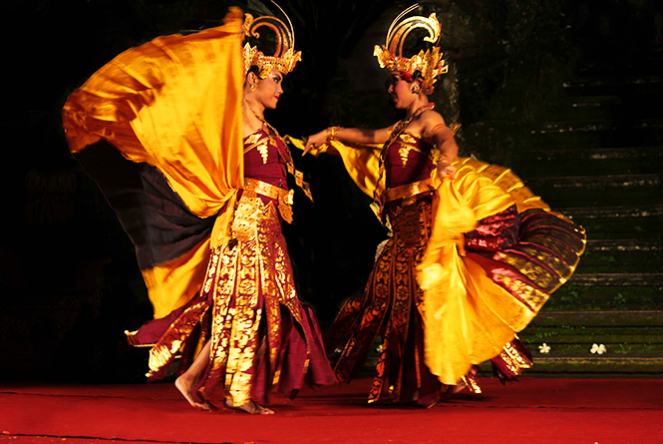 Cendrawasih Dance is a dance that tells about a pair of paradise birds that making love. 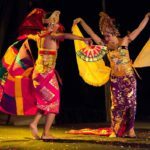 In Balinese story, the definition of Cendrawasih Dance is the life of Cendrawasih birds in the mountains of Irian Jaya. 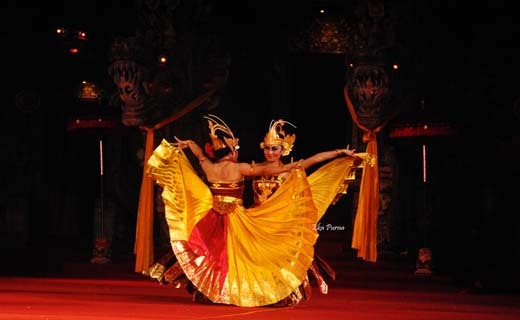 Cendrawasih dance that danced by two female dancers. The theme of this dance is pantomime which means imitating the movement. In this dance, the dress is arranged in such a way as to strengthen and clarify the motion design that was created. This dance is created by N.L.N. 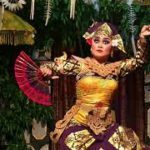 Swasthi Wijaya Bandem (who is also a fashion stylist from this dance) in order to follow the Walter Spies Foundation Festival. The companion drummer was I Wayan Beratha and I Nyoman Widha in 1988.